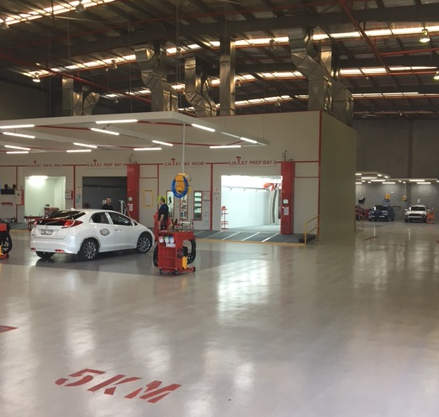 Capital S.M.A.R.T have continued our great growth story with our newest site in New South Wales – Ingleburn - commencing production operations in the month of May. The Ingleburn site becomes our 11th site in New South Wales alone, as our presence across Australia and New Zealand extends beyond 40 sites. Boasting state of the art equipment and process workflows, the site will quickly become a benchmark facility within the ever-growing S.M.A.R.T network. 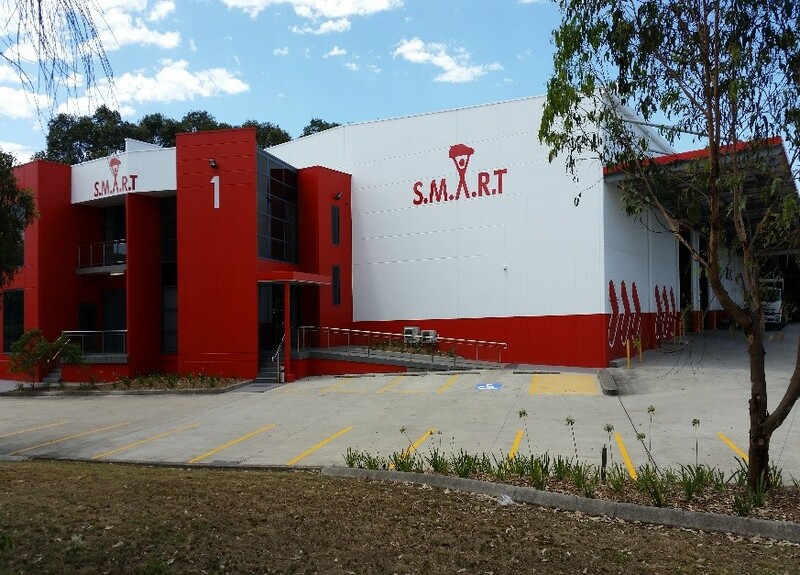 Group Operations Director of S.M.A.R.T, Jim Vais, stated that he was excited about the customer benefits that the new Ingleburn site will bring to the overall NSW operations and wider S.M.A.R.T group, and looked forward to the output that the team will generate under the leadership of the newly appointed Ingleburn Repair Centre Manager, Alan Hickey. The new site is located at 1 Austool Place, Ingleburn.